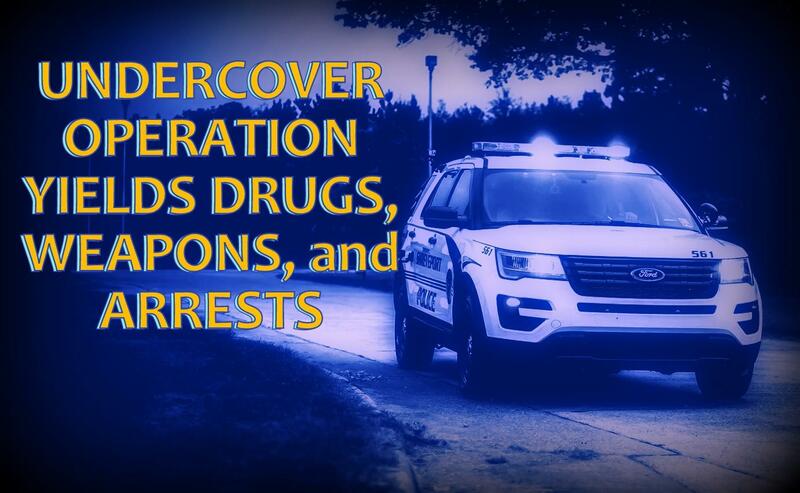 Shreveport Police Announce Results Of "Operation Callout"
DRUG BUSTS IN SHREVEPORT- The city of Shreveport Police Department announced yesterday that a three-day undercover operation made 168 arrests and seized more than 50 pounds of drugs and 54 illegal firearms. 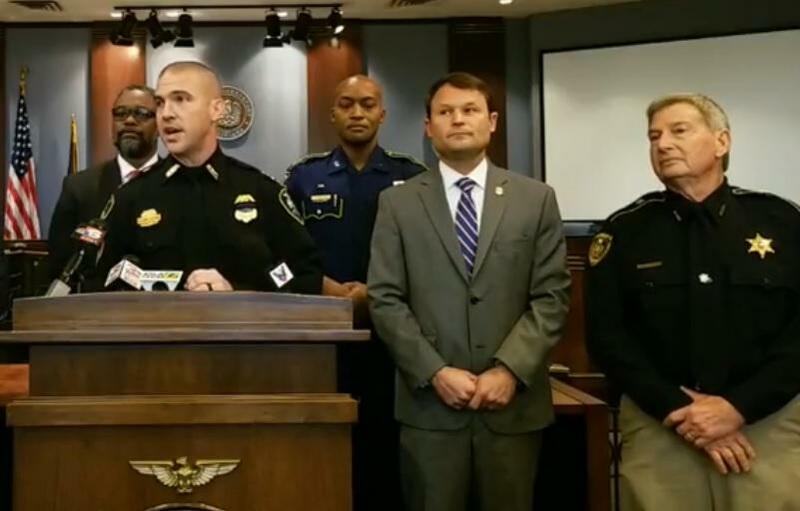 Shreveport’s acting police chief, Ben Raymond explained the details. Acting Shreveport Chief of Police Ben Raymond during press conference on "Operation Callout" Jan. 31, 2019. "We made a total of 87 felony and 81 misdemeanor arrests," explained Raymond. "So 168 total arrests just from this three day operation. It doesn't include what the other officers, troopers, deputies, and agents doing during the entire 72 hour period; just our group of agents working together." The three-day operation called “Operation Callout” was a joint venture between city, parish, state and federal law enforcement agencies. The operation was carried out from January 23rd through January 25th. DRUG BUSTS IN SHREVEPORT- The city of Shreveport Police Department announced yesterday that a three-day undercover operation made 168 arrests and seized more than 50 pounds of drugs and 54 illegal firearms.